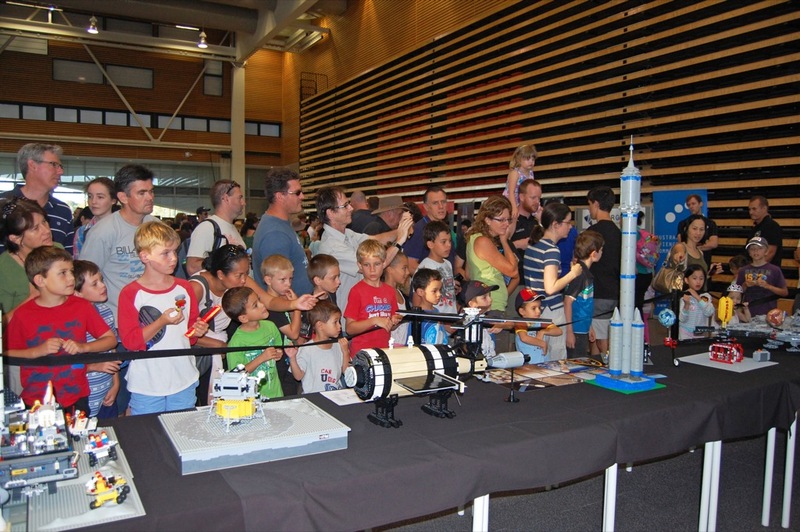 Our next event will be at Astrofest, an annual astronomy festival held at Curtin University! 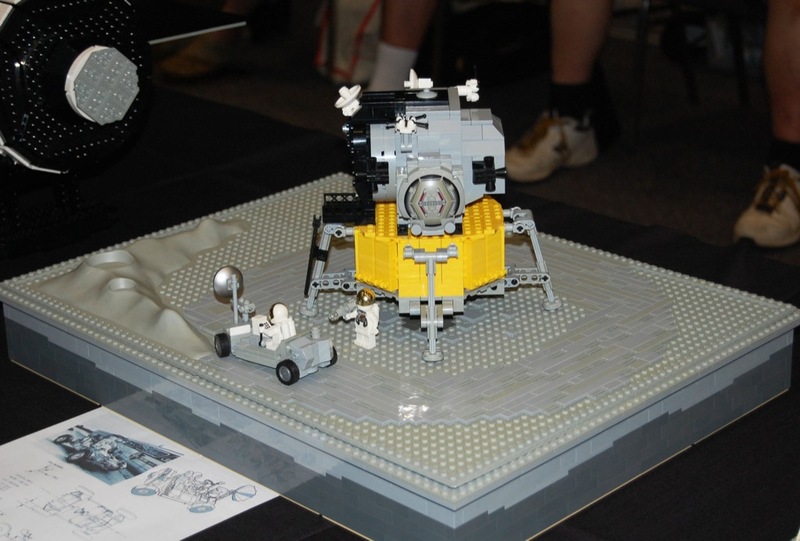 We will have space-themed models on display, including a Lunar Rover model. You can see what we had last year at the end of this post. There will also be lots of telescopes for you to gaze closely at the night sky, displays by astrophotography, and a Scitech demonstration! 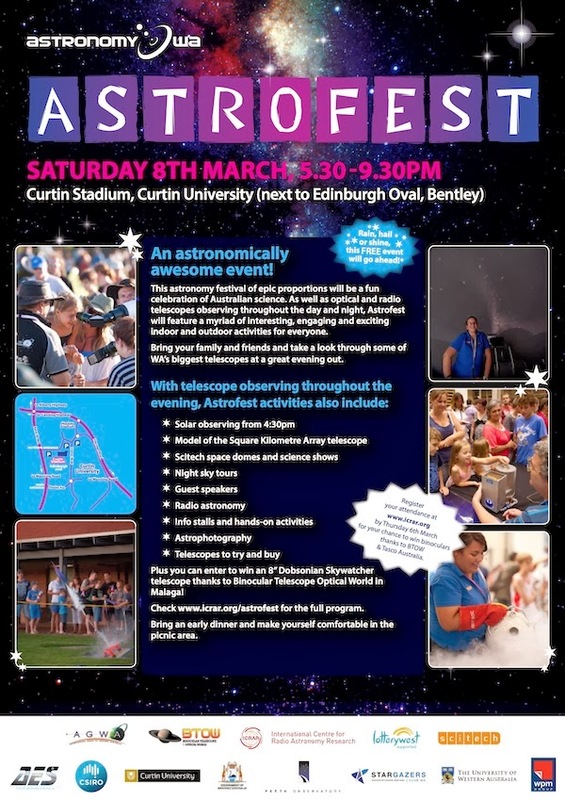 Astrofest is free to attend, so come on down and check it out! You can even bring your dinner for an evening picnic! 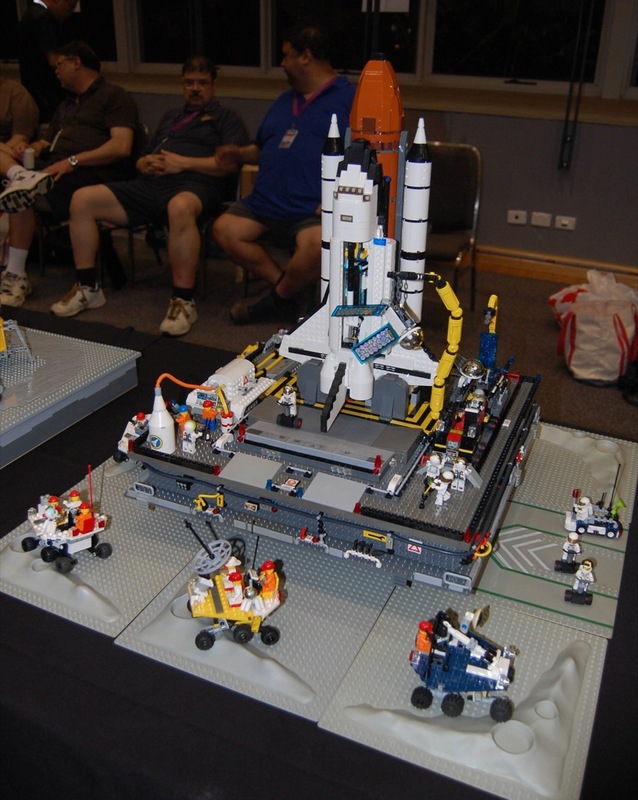 Lastly, some photos of what we displayed last year!